T-Mobile has reportedly blocked employees from booking any vacation time starting September 20 and running through the weekend. That’s led a number of people to speculate we will see Apple’s next generation iPhone released on that Friday. Blacking out employee vacation dates is usually a pretty good indicator of an upcoming project launch. Just last year, both AT&T and Verizon restricted vacation time beginning on September 21 – the very day the iPhone 5 was released in nine different countries. Such a move is new for T-Mobile, however, as this will be the first time the carrier will offer a new iPhone on launch day. They were the last of the four major telecoms to get on board with Apple’s flagship handset. It wasn’t until this past March that T-Mobile started offering the iPhone 5 – some six months after everyone else got it. Most believe Apple will debut its new phone(s) at a media event on September 10. As is the case when leading up to previous iPhone reveals, there’s a ton of speculation and chatter surrounding this year’s refresh. The latest rumors suggest the iPhone 5S will be available in capacities up to 128GB and in two new color options: gold and slate. 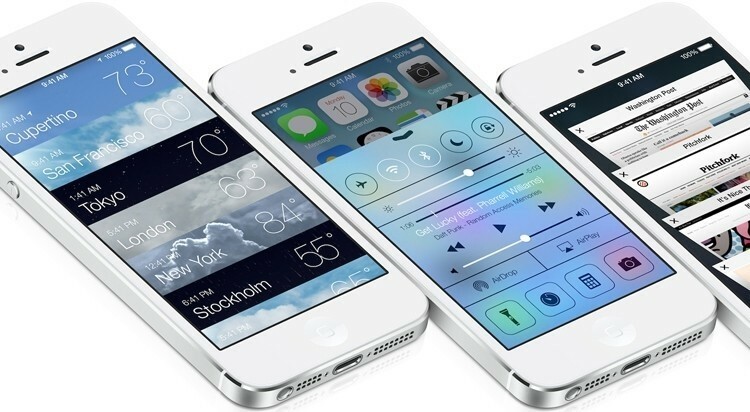 A budget iPhone is also expected to show up alongside the 5S. Dubbed the iPhone 5C, this plastic phone could be available in a number of different colors but more importantly, it’ll carry a cheaper price tag.